After more than 27 years in the DC Metro region, we have worked on virtually every style of home built here in the past 100 years! 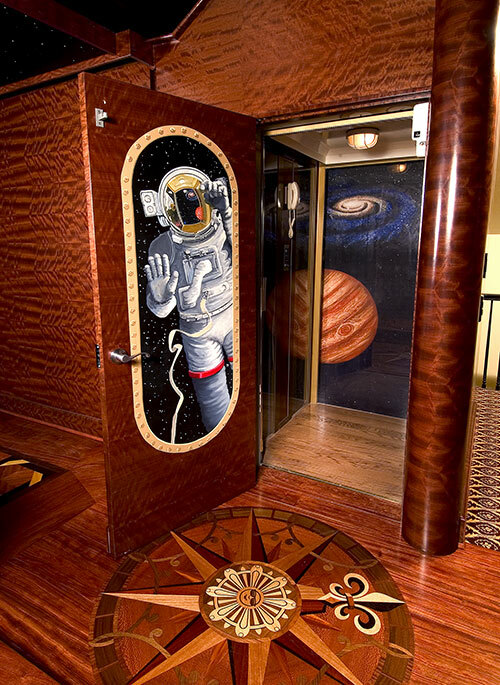 We understand the best ways to combine your ideas and our talent to create truly unique spaces in any home. 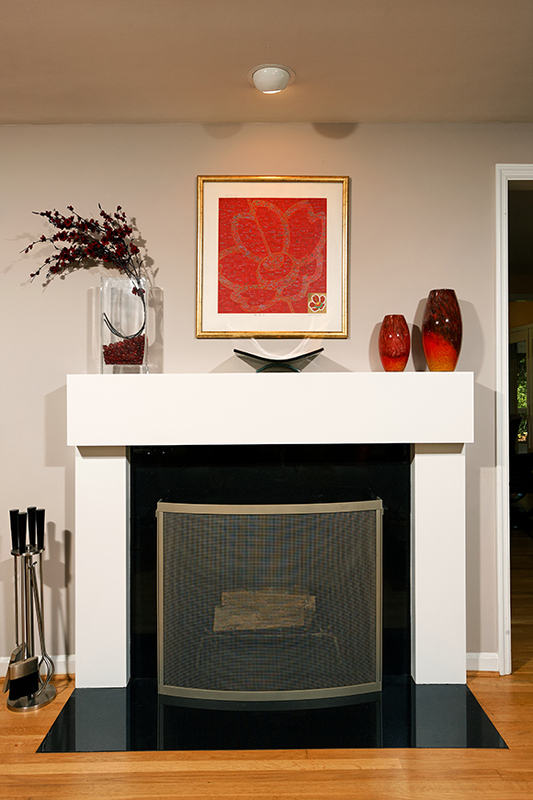 If there’s something you want to add or change – even if it is a little unusual, we’re the team to call. These photos provide just a few examples. 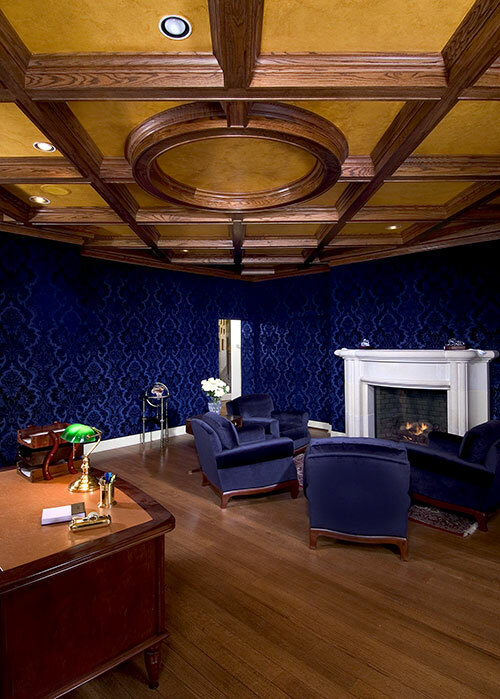 Note the circular coffered ceiling, a unique and grand feature for your library or office. 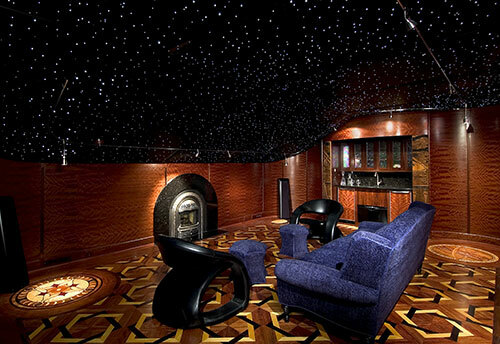 Or the ceiling covered with stars… or an intricate wood floor leading to a glass elevator. 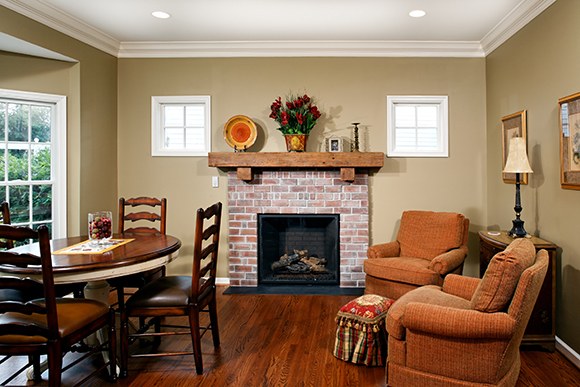 Perhaps you want something like a used-brick fireplace with a heavy timber mantel to reflect the feel of an old fashioned hearth or maybe you’d prefer the clean lines of a deco mantel. 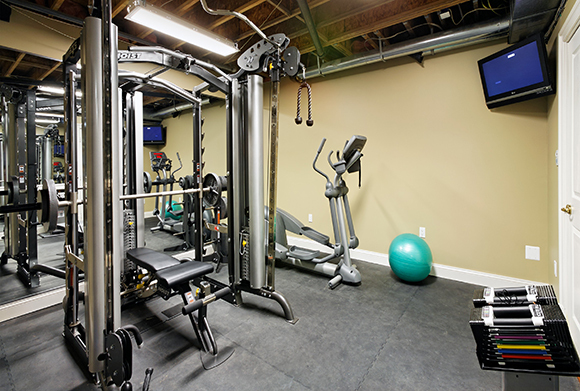 Home gyms are very popular and we pay close attention to choosing the perfect materials for floors and walls. Also, proper air circulation is essential. 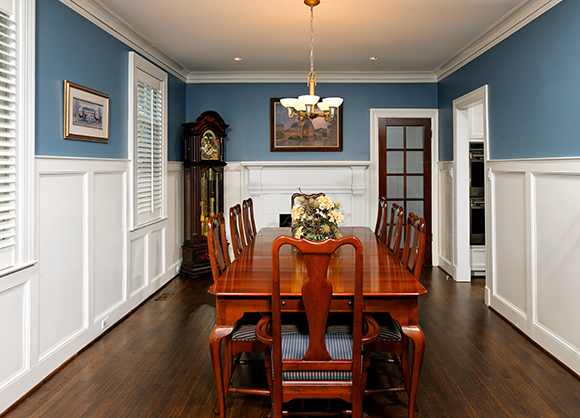 In a dining room, wainscoting or lovely plantation shutters can transform the space. 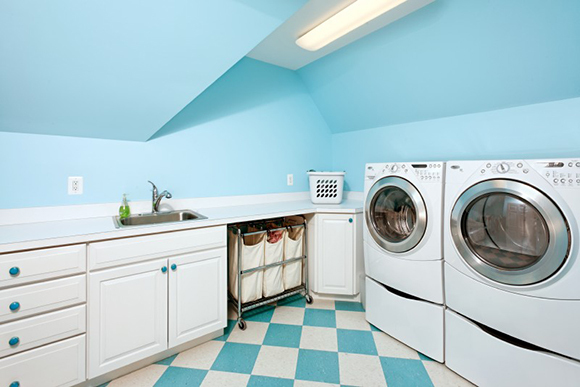 And who wouldn’t love to have a laundry room on the second floor adjacent to where the dirty laundry is created? Perhaps you even have space for a pool on the inside of your home but you don’t want to make it feel like it’s underground. 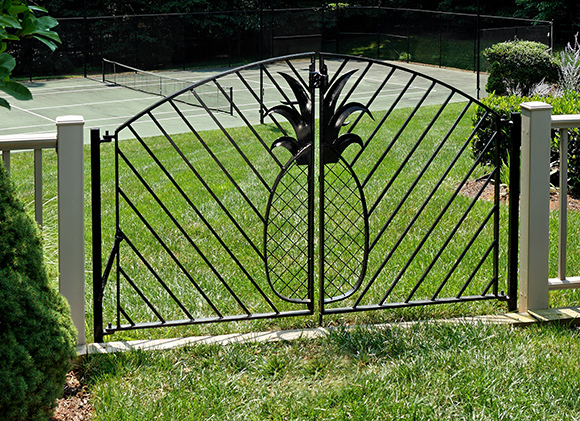 Perhaps you want to make a bold statement at the approach to your side yard with a unique gate. 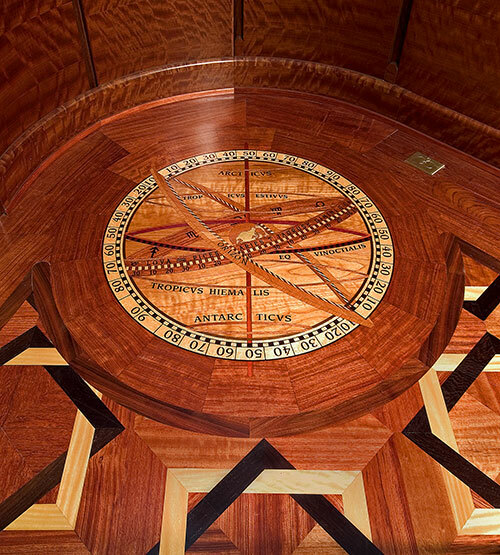 FOXCRAFT can help you create any special feature you envision for your home.